I think I would have to go for the original! 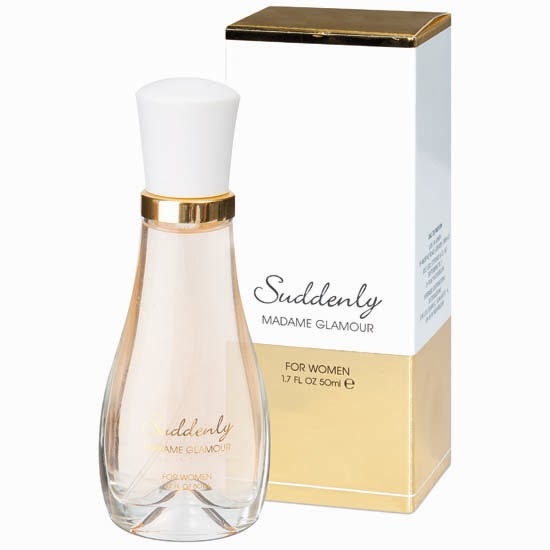 The Lidl perfume Suddenly Diamonds is really nice as well. 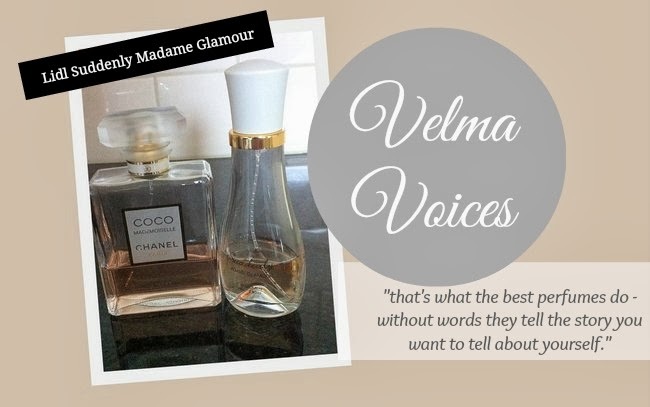 Velma Valento - love it! Great balanced review.